For the NCHC that is. 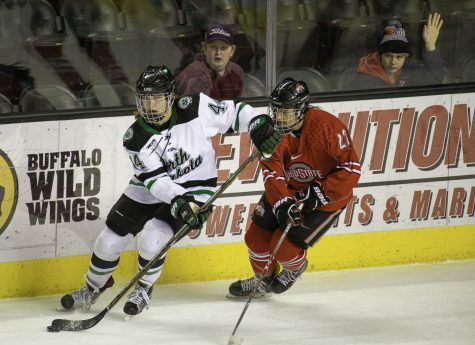 With Omaha in the dust, UND is far from out of the woods and like always it is do or die. After saturday’s overtime win the Fighting Hawks will continue on their mission back to the NCAA tournament. Looking back at last season, UND came into the NCHC playoffs at no. 9 in the rankings, a far safer seed than their current 14 spot. 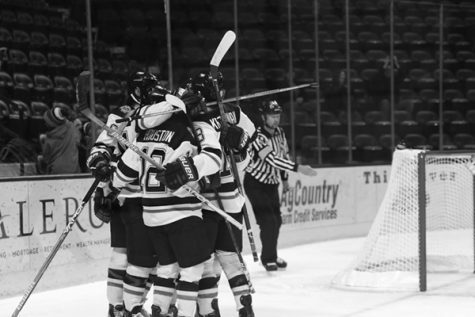 Their performance last season landed the Hawks in the NCHC championship game, falling to Minnesota-Duluth 4-3, and gave the the third seed in the West Regionals where the fell in the first round in a double-overtime nailbiter to Boston University. 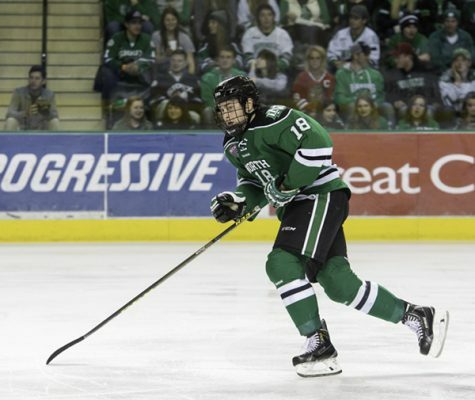 While North Dakota lost some heavy power from last year’s roster in names like Brock Boeser and Tyson Jost, the team reloaded with some difference makers such as junior transfer, Nick Jones. 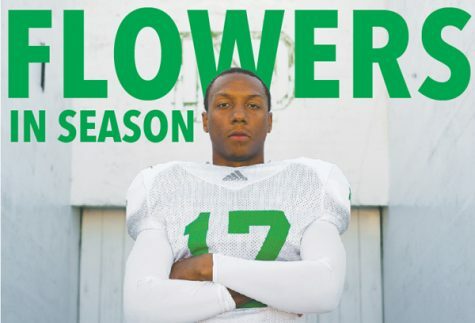 Jones and the Hawks are now ready to take on the next obstacle on their road to a championship appearance. 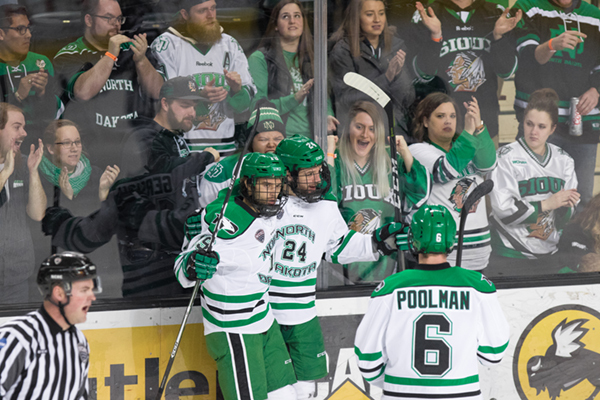 Jones’ overtime goal in game two of the first round against Omaha keeps the hopes alive for UND, who currently sit on the bubble of receiving a seed in the NCAA tournament. The Hawks have proven themselves to be the team to be reckoned with in high pressure situations, pushing to a record high 14 overtime games this season. Earned it or not, UND will have to fight harder than ever after Minnesota State Mankato fell to Michigan Tech in game 3 of the semi-finals. With Minnesota State being the only WCHA team above UND in the PairWise Rankings, UND will move down in the a seed putting them dangerously close to missing the NCAA tournament since the 2001-2002 season. 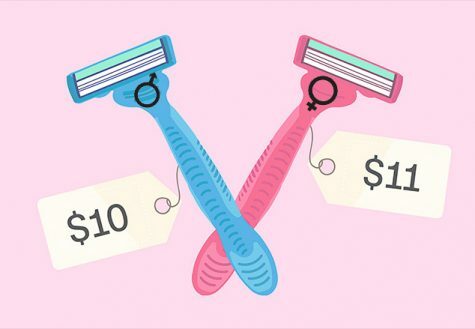 Heading to neutral territory, there’s a change of scenery that could make a positive impact. The Frozen Faceoff is returning to the Xcel Center after taking up temporary residents in Target Center. 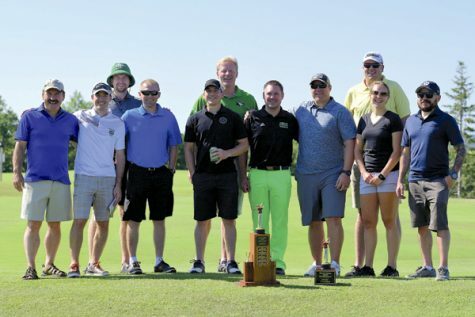 A tough road ahead UND will face this years Penrose Cup Champions, St. Cloud State, Friday kicking off the tournament at 4:08 p.m. Coming down to a high chance of do or die, UND will need to win the tournament to solidify their spot in the NCAA tournament or hold their breath in hopes that they can keep their 16-year streak alive.